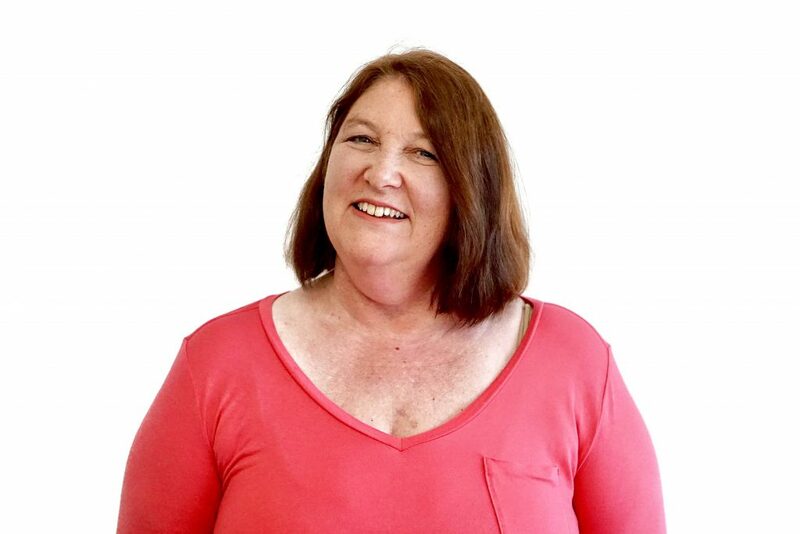 Kathy is a Licensed Marriage and Family Therapist with 40 years of experience. She has been the Chief Executive Officer of CHRIS 180 since 1987. Under her leadership, CHRIS 180 has grown to include eight group homes, a permanent supportive housing program, a counseling center, a comprehensive community program designed to strengthen families, a drop-in center for homeless youth and young adults, an adoption program, a homeless outreach and community housing program, the At-Promise Center in partnership with the Atlanta Police Foundation and a training institute – all of which focus on behavioral health, recovering from the impact of childhood trauma, and helping people develop the skills necessary for self-sufficiency. Over the years, Kathy has provided consistent leadership through innovation and initiatives that break down barriers and result in outreach and help for underserved, invisible populations. New programs include the opening the Southeast’s first program for homeless youth that targeted outreach to LGBTQ youth in January 2000, creating the first supportive housing program in the state for homeless youth and youth aging out of foster care in 2010, creating new trauma-informed models for service delivery and adoption, and many other positive changes in services for children and families throughout the state. In 2003, Kathy was humbled to receive the Dan Bradley Humanitarian Award from the Human Rights Campaign; in 2010 Kathy was recognized with the Evelyn Ullman Innovative Leadership Award; and in 2013, Kathy was honored to receive the Turknett Leadership Character Award. CHRIS 180 programs, services, and staff have been recognized for expertise and leadership in trauma-informed care. Recent recognitions include the TeleHealth Facility of the Year Award from the Georgia Partnership for TeleHealth for the CHRIS Counseling Center, and our Keeping Families Together Program received the National Innovation and Excellence Program Award from the National Center for Excellence and Innovation. Additionally, CHRIS 180 is the two-time winner of the Managing for Excellence Award (1998 & 2011) from the Community Foundation for Greater Atlanta. Kathy is married, has two daughters, three dogs, three cats and enjoys hiking, gardening, traveling, and photography. Cindy has more than 35 years of experience working in Georgia’s social welfare, youth homelessness, and mental health systems. As COO of CHRIS 180, Cindy has developed several new programs including the TransitionZ program at Summit Trail, a 44-unit supportive housing apartment complex for homeless and transition-age youth with a mental health diagnosis; the Drop-In Center for homeless youth and young adults; the Voices Against Violence curriculum; a trauma-informed care training model (Trauma STARs); an LGBTQ training program; and a trauma informed adoption services model for special needs youth in foster care. Cindy is also a published author with articles on subjects such as adolescent substance abuse and behavior management. Cindy has led advocacy efforts in the modifications of state delivery systems and for LGBTQ youth in foster care helping to develop guidelines that enable LBGTQ youth to feel valued and accepted. In 2011, Cindy was awarded the Gayle Bayes Vision for Children award for her leadership in social services. In 2015, the CHRIS Counseling Center received the TeleHealth Facility of the year award and in 2016 the Keeping Families Together program received the National Innovation and Excellence Program award from the National Center for Excellence and Innovations. Cindy earned her BA from DePauw University and her MA and Ed.S from the University of Georgia. She is a mother of six adopted sons. Gillis, H.L. & Simpson, C. (1991). Adventure-based counseling: An introduction and specific applications for substance abusing adolescents. Child and Adolescent Newsline, 2(2), 1-3. Gillis, H.L. & Simpson, C. (1990) Project Choices: Beginning a model program for drug using adolescents. In R. Flor (Ed.) Proceedings Journal of the 18th Annual AEE Conference. Boulder, CO: Association for Experiential Education, (pp.71-73). Mark joined CHRIS 180 in 2015 with more than 30 years of experience in finance. 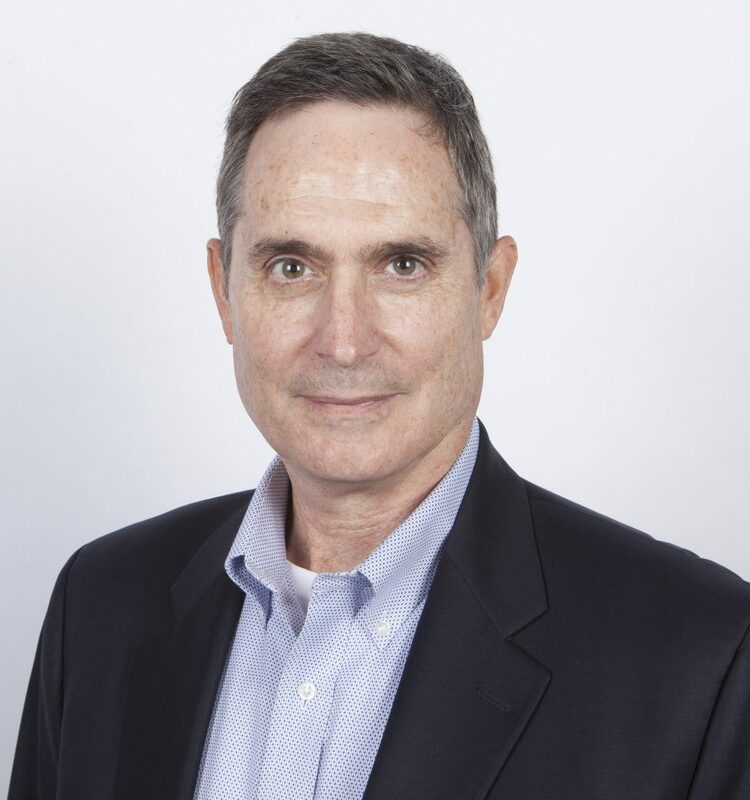 During his career, Mark served as CFO, Consultant, VP of Finance, and Controller for large public, and small and mid-size private entities in the distribution, non-profit, technology, manufacturing, airline, hospitality, and real estate industries. Mark’s experience includes financial leadership, raising capital, controllership, financial reporting, turnarounds, bankruptcies, and financial analysis in non-profit, public, and in rapidly growing and distressed private companies. 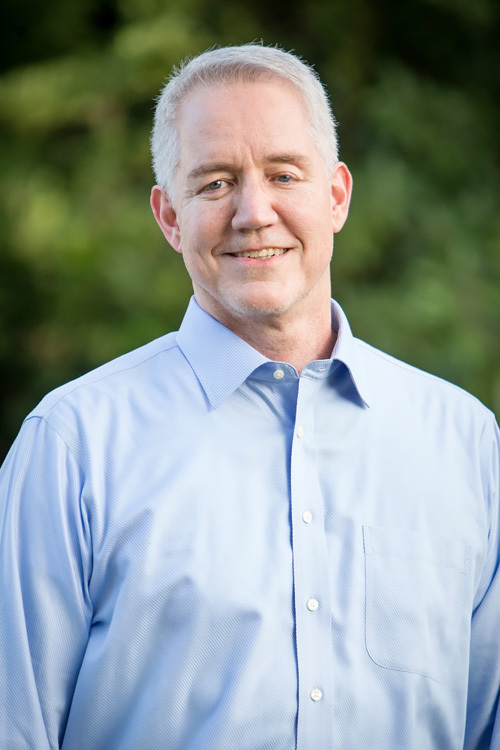 Mark is a licensed CPA and holds an MBA from Georgia State University’s Executive Program. Kevin joined CHRIS180 in 2018 with over over 30 years of non-profit experience in fundraising and program management at the Human Rights Campaign (HRC), the nation’s largest LGBTQ civil rights organization, based in Washington, DC. He was most recently the Director of HRC’s midlevel giving program, the Federal Club. Clift is a graduate of the School for International Training and American University’s Washington College of Law. He is the father of an adopted son. He and his partner have two children and resident in Atlanta. Melissa Robinson Graves is a Licensed Marriage and Family Therapist with over 18 years of experience serving children, adolescents, adults and families in community, school and private settings in Florida and Georgia. She has extensive experience managing multi-million dollar budgets, implementing start-up of system change, and developing programs in private, nonprofit and government sectors. Melissa has worked extensively with individuals and organizations involved in the mental health, juvenile justice and child welfare systems. She worked for the Georgia Department of Behavioral Health and Developmental Disabilities overseeing and implementing programming and best practices for the emerging adult population and enhancing statewide adoption of System of Care principles. She was a member of the Interagency Directors Team, a workgroup of the Behavioral Health Coordinating Council, which promotes an integrated approach to children and adolescent system of care policy and practices in Georgia. In 2015, she joined CHRIS 180 as the Director of Training and directed the planning, development and implementation of training programs for internal staff and helping professionals in the community. She led the organization’s efforts to educate social service professionals and educators on understanding and implementing trauma-informed care practices at the individual and organizational levels. In late 2018 Melissa transitioned into the role of Director of Strategic Initiatives and currently executes and sustains key external and internal strategic initiatives including school-based mental health services, addressing community trauma and employee engagement and recognition activities. Melissa earned her BA in Psychology from Georgia State University in Atlanta in 1998 and her MS in Marriage and Family Therapy from Nova Southeastern University in Ft. Lauderdale in 2000. 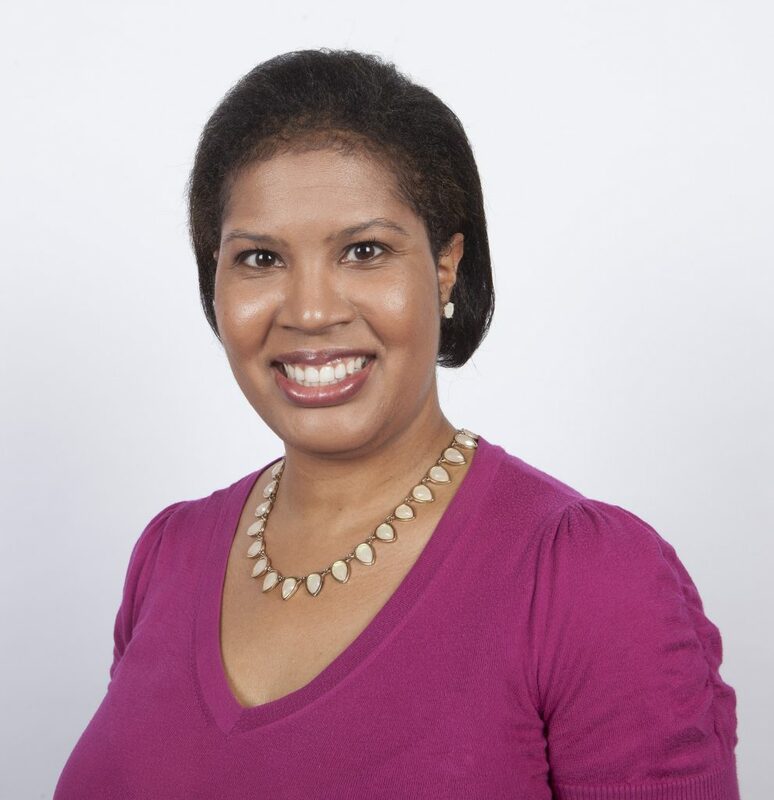 Chaundra Luckett joined CHRIS 180 in 2018, with more than 12 years of journalism, marketing, communications and nonprofit public relations experience. A graduate of Bennett College in Greensboro, North Carolina, Chaundra’s award-winning career in television news helps her bring a unique insight to her work leading the strategic communications and marketing efforts for CHRIS 180. 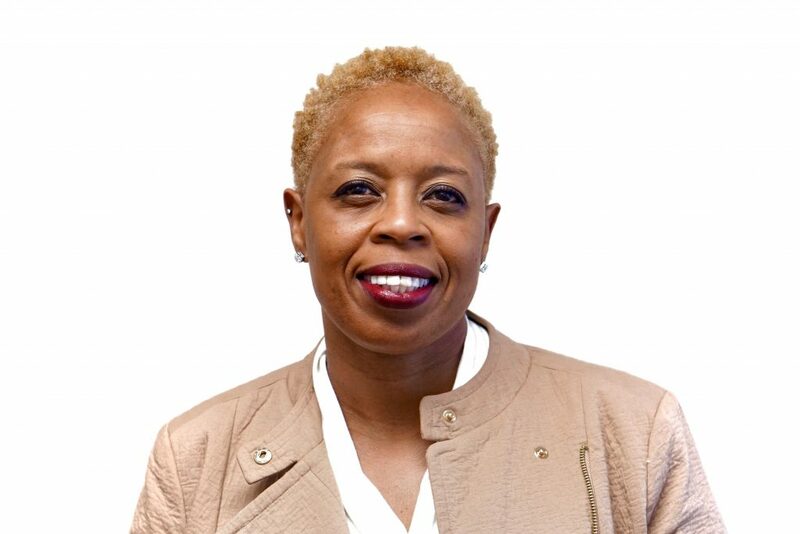 Prior to her arrival at CHRIS 180, Chaundra spent several years as the Public Relations Manager at the Atlanta Community Food Bank, the largest hunger-relief organization in the Southeast. At the Food Bank, Chaundra led and contributed to both paid and earned media campaigns around major fundraising and awareness events. Chaundra came to the Food Bank after spending 10 years in the television news industry. She has worked at television stations across the Southeast, producing newscasts, webcasts, current events shows, election night coverage and breaking news while leading teams of all sizes. She is a three time Southeast Emmy Award Nominee, a 2017 Telly Award winner and in 2011 was honored with the Associated Press Award for South Carolina’s Best Newscast. Chaundra is an avid community volunteer, serving in civic roles throughout Atlanta. She is an active member of Alpha Kappa Alpha, Sorority, Inc., the Vice-President Elect of Marketing and Communications for The Junior League of Atlanta, Inc., Parliamentarian for the Atlanta Chapter of the Bennett College National Alumnae Association and a member of the Atlanta HBCU Alumni Alliance. 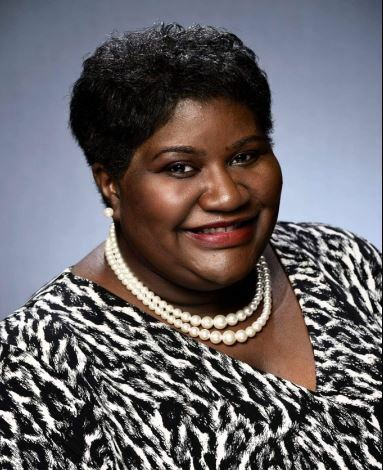 Chaundra, is a member of the LEAD Atlanta Class of 2019 and serves on the Diversity and Inclusion Council for the Georgia Chapter of the Public Relations Society of America (PRSA). Additionally, she resides in Brookhaven and is a member of Buckhead Church, where she volunteers with the college ministry. Monica has 29 years of experience in the field of mental health including, forensics, child and adolescents, refugees, substance abuse, and hospice. She oversees CHRIS 180’s contracted services with Fulton County Behavioral Health for children, adolescents, and young adults. She has been an active volunteer with the American Red Cross since 1988 serving as a Disaster Mental Health Clinician. Monica has been deployed on numerous disasters including California earthquakes and Atlanta floods. She is a certified grief counselor, and a public speaker for professional conferences, both locally and nationally. Monica is passionate about helping low-income and underserved people get high quality treatment. Emily joined CHRIS 180 in 2007 and has more than 17 years experience working within Georgia’s social welfare and mental health systems. At CHRIS 180, Emily has been an innovator of change, developing several successful programs to address the gaps in services for family and children, including the inception of the CHRIS Counseling Center, statewide intensive community-based wraparound services, the adoptions program, and reentry services for young adults. She chairs the DeKalb Local Interagency Planning Team and is part of several committees including the DeKalb Board of Health Coalition and Region 3 Crisis Collaborative. The Keeping Families Together department received the 2016 Program of the Year award from the National Center of Excellence and Innovation under her leadership. Emily earned her BS and MS degrees in Psychology from Georgia College and State University. She is a passionate advocate for at-risk youth and their families within the mental health systems of Georgia and is working to change the systems to better suit those that historically would fall through the cracks. Janet joined CHRIS 180 in 2016 with over 15 years of experience in HR. Her specialty includes establishing and executing HR strategies that align with business objectives. She is a graduate of University of Louisville with an MA in Human Resources Management and a BA in Communications from Eastern Kentucky University. Prior to joining CHRIS 180, Janet managed human resources for several metro Atlanta organizations. Brittney joined the CHRIS 180 family in 2017 and brings a diversified background of Mental Health experience to the team. She is a Licensed Clinical Social Worker with a Graduate Certificate in Marriage and Family Therapy. She obtained both her BS in Child and Family Development and MSW at the University of Georgia. Prior to joining the CHRIS 180 team, Brittney worked for several years at a local psychiatric residential treatment facility as Unit Director and Clinical Program Manager, responsible for supervising the long-term care and treatment of children with both acute and chronic psychiatric disorders, complex trauma backgrounds, and co-occurring developmental disabilities. 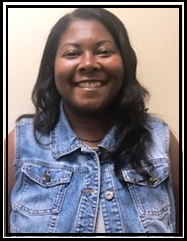 She also has extensive experience working in outpatient Community Service Boards across the state of Georgia specializing in assessment, crisis intervention, and individual/group therapy. Within her many roles at CHRIS 180, Brittney is honored to work with a robust team of Clinical Supervisors, Program Managers, Therapists, Community Support Individuals, Life Coaches, and Administrative Staff. She aims to ensure that individuals receive the most effective and highest quality mental health services both in the clinic, as well as in the community. Traci Willis, joined the CHRIS 180 team in 2016 with a wealth of knowledge and experience. She is a licensed professional counselor that has over 15 years of experience in the social services field. She earned a BS in Psychology with a minor in Business, Master’s of Education in Counseling and Human Development, and an Educational Specialist in Community Counseling. She is a graduate of Auburn University Montgomery. Prior to joining the CHRIS 180 staff, Traci was a MST Supervisor that supervised Master’s level therapist, while also carrying a caseload as a therapist. Traci has experience in mental health counseling, CPS work, advocacy, case management, supervising clinical staff, substance abuse, anger management training, and working with youth with autism. As the JourneyZ Director; Traci has strategic and operational responsibility for all areas of the JourneyZ Program with supervision of the Program Managers, JourneyZ staff, the physical plant of the homes, coaching, support, and assisting the Program Managers with the supervision of the Social Services Coordinators and House Supervisors; along with the operation of JourneyZ intake. Traci strives to ensure she advocates for youth as well as staff. She has a desire to ensure that the JourneyZ Program is a place where we make houses homes. Robert S. Harkey, Delta Air Lines (ret). Carla Smith, The Junior League of Atlanta, Inc.